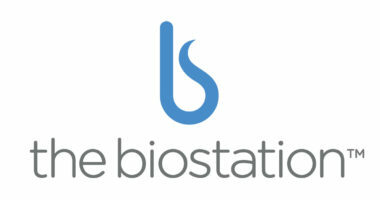 MDG has developed a new brand, comprehensive digital platform, and sales and marketing collateral for the biostation™. Boca Raton, Fla. – March 11, 2014 /PRNewswire/ – MDG Advertising, a full-service Florida advertising agency with offices in Boca Raton and New York, today announced its appointment as agency of record for the biostation™. 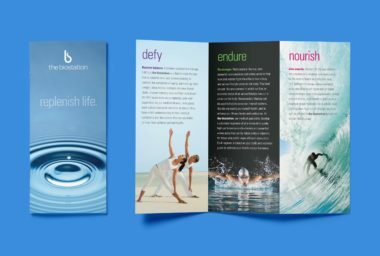 The advertising agency is working to complete branding and other materials for the new practice specializing in age management. 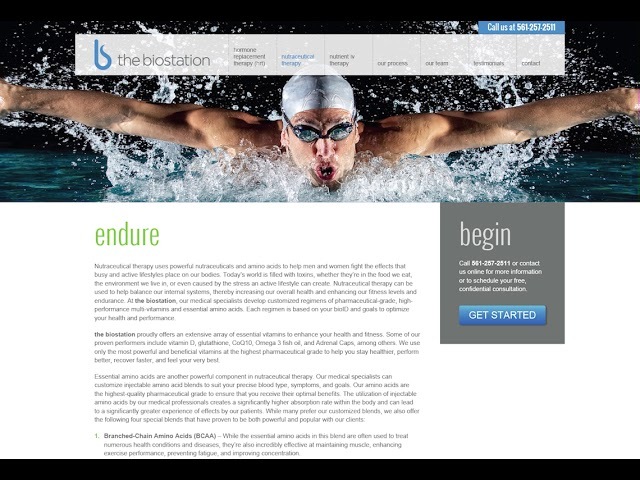 the biostation, located in Delray Beach, Florida, will offer a full range of age management services for men and women at all stages of the aging process. 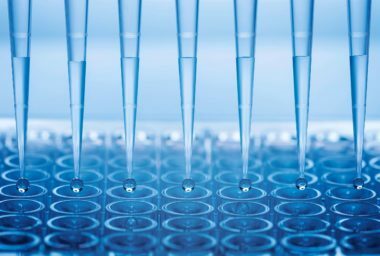 Led by Martin G. Bloom, M.D., a cardiology and functional medicine specialist, the practice’s expertise includes hormone replacement therapy (HRT), nutraceutical therapy, and nutrient IV therapy. MDG Advertising is also responsible for strategy, development, and launching the biostation’s social media platforms on Facebook, Twitter, and Google+. The agency is currently working on an ongoing content strategy, as well as media buying and planning, and additional brand development for their proprietary products and services. Dr. Bloom and the biostation team have been pleased with the results of the agency’s efforts. “MDG has a real knack for understanding our vision, how we want our practice to be presented to patients, and where we want to take the brand. They have brought it to life in ways that exceeded our expectations, and we look forward to what’s to come as our partnership continues,” said Dr. Bloom. MDG Advertising is an award-winning, full-service advertising agency and branding firm that specializes in developing integrated 360° marketing strategies. Through partnerships with our clients, we drive results with a range of creative advertising, branding, media, digital, and analytics services focused on bringing brands closer to their customers and goals. MDG’s clients include The Breakers Palm Beach, Dental Care Alliance, Honor Show Chow by Purina Mills, IBM Southeast Employees’ Federal Credit Union, The Seagate Hotel and Spa, Brain Balance Achievement Centers, MDVIP, Signature Consultants, the biostation, Max Planck Florida Institute, and HCA East Florida.